The Centre for Environmental Living and Training (CELT) is a registered charity providing education, training and awareness-raising activities in environmental issues, skills for sustainable living and nature conservation. 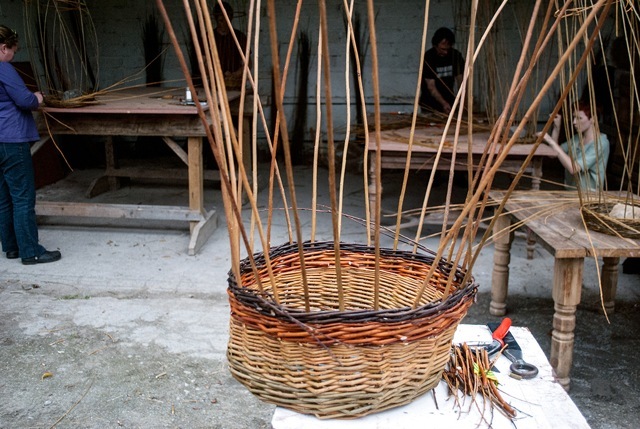 Through skills, training events and exhibitions they promote traditional skills to keep them alive and relevant to our modern society and as a way of encouraging the community to engage with their heritage in an empowering sustainable way. CELT provide biodiversity surveys, help to plan and install nature trails and offer educational guided woodland walks, with the aim of connecting local communities to their local natural environment via improved access and educational opportunity. 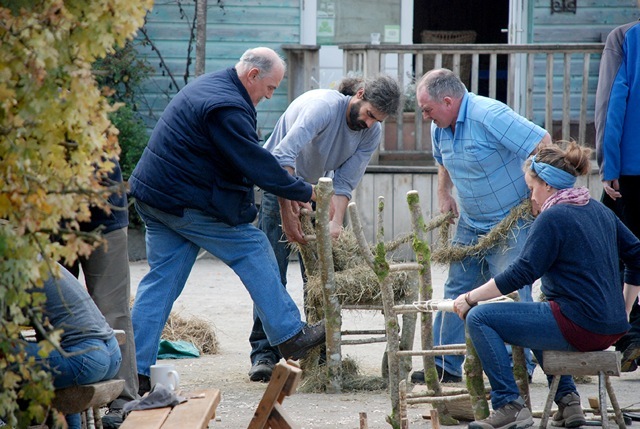 ‘Weekend in the Hills’ is a popular weekend event held at CELT, which is focussed on offering a wide range of traditional skills, bringing together local and national experts in a creative supportive atmosphere. This enables great hands on experience for all participants and also includes Adventure Bushcraft courses for kids. In promoting practical everyday environmental living and ecological awareness, we are able to offer support to local and national environmental campaigns and actively collaborate with others engaged in working in these areas. CELT also has a Native Tree Nursery specialising in certified native trees, shrubs plus fruit and nut varieties all suitable for agroforestry systems or forest-gardens and offer information and planting advice. There are many different ways that you can get involved in the work of CELT, click here for more info on their courses, ECO-shop and more.